﻿ ChatterPal Launch Discount Ends Soon! Special Discount: Use Coupon "DEALPAL" For $19 OFF! Leverage Futuristic 'Artificial Intelligence' Technology To Skyrocket Your Sales and Leads... Gamechanger! 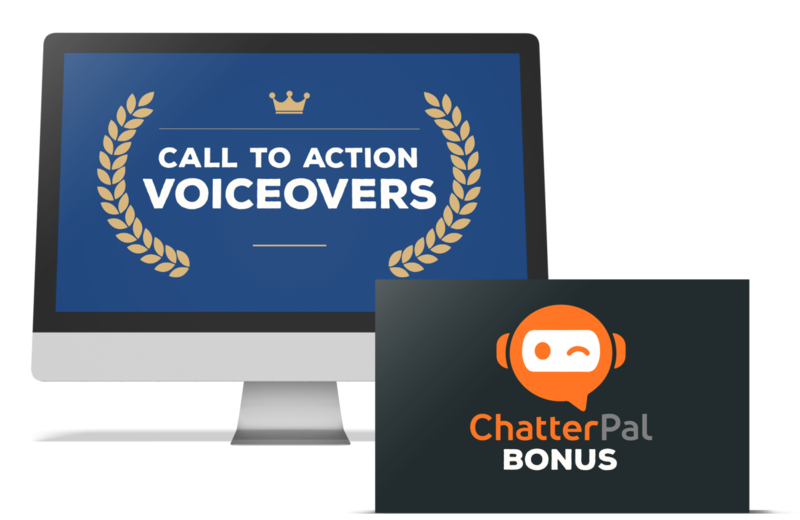 Get ChatterPal For Just $97/Month $67 One-Time! 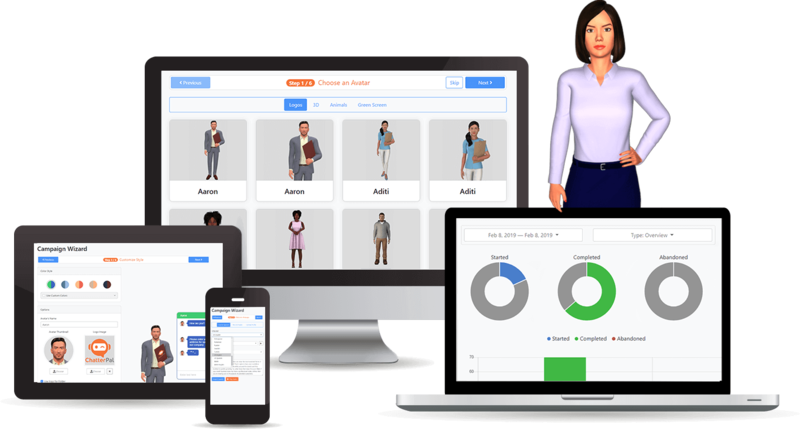 Use Use Interactive 3D Avatars & Smart Chat To Close Sales/leads, Handle Objections, Take Orders, Book Appointments And Handle Support Duties - Automatically! Work Less. Spend Less. EARN MORE! 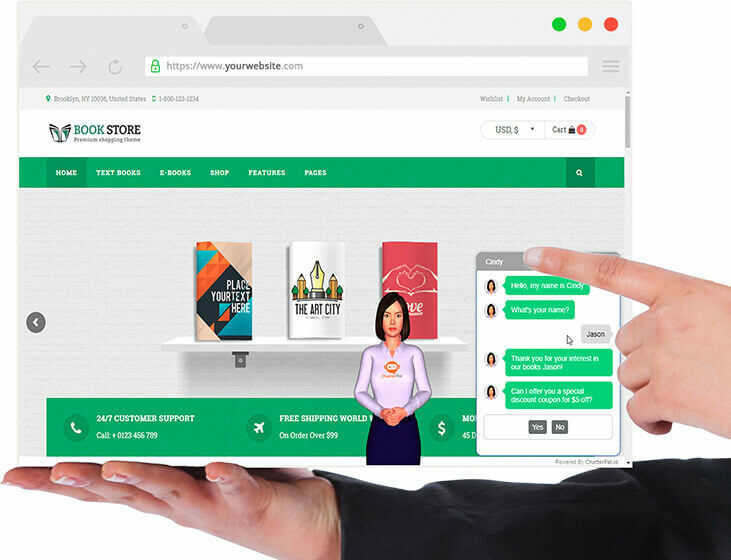 ChatterPal Will Be Your Very Own Personal Assistant That's On The Job 24/7 To Turn MORE of Your Visitors Into Sales! DONE - Just Rinse and Repeat! With ChatterPal, It’s Easier To Do Than You Ever Imagined! ...you’ll get better results and more revenue from your traffic than ever before! 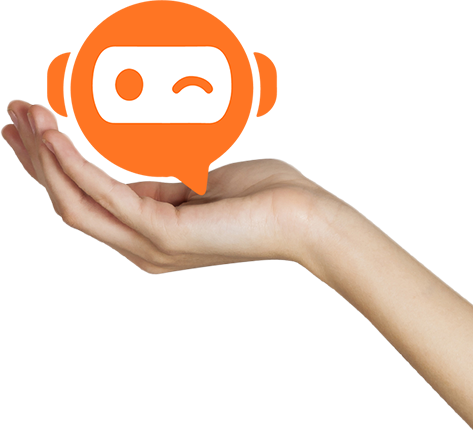 ChatterPal gives you your very own AI-powered personal chat agent, who’s always on the job! ...who will always be on the job - 24/7/365! You can even upload your own green-screen video, actors, or voice-overs to develop a fully-customized interactive experience that’s tailored for your audience! Interact with your visitors automatically so they stay on your site longer – watch your bounce rates drop like a rock! …then you can only get better results than you’re getting now! 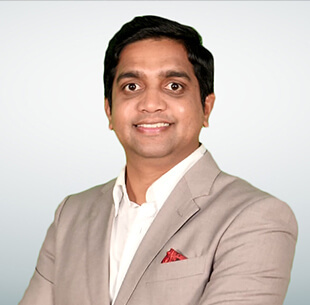 ChatterPal’s AI-Powered Smart Analytics Technology is a Certified Game-Changer. Optimize Your Chat Flows and Customer Interaction – With The Power of Artificial Intelligence! It’s Not Available Anywehere Else - At ANY PRICE! ChatterPal Will Transform The Way You Interact With Your Visitors and Customers - FOREVER! Check Out These Demos and Watch ChatterPal In Action In Different Websites and Settings! Also… Watch How ChatterPal Can Help You Get Around The New Chrome “Video Autoplay-blocking” That Google Recently Added! Utilizing the latest innovations in AI, 3D-animation, text-to-speech, and instant translation. 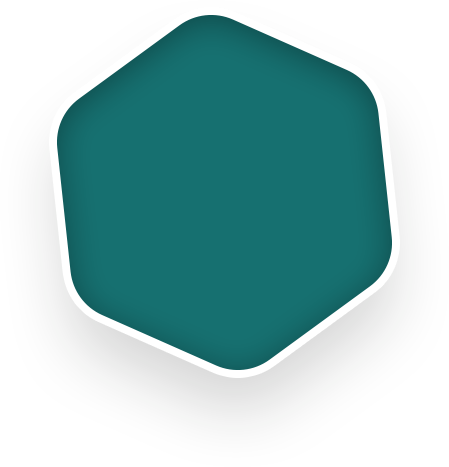 No other app on the market comes close - at any price! Targeting specific markets or languages? ChatterPal lets you interact with visitors and customers in ANY language - with just one click! Access your ChatterPal secure dashboard via any web browser. 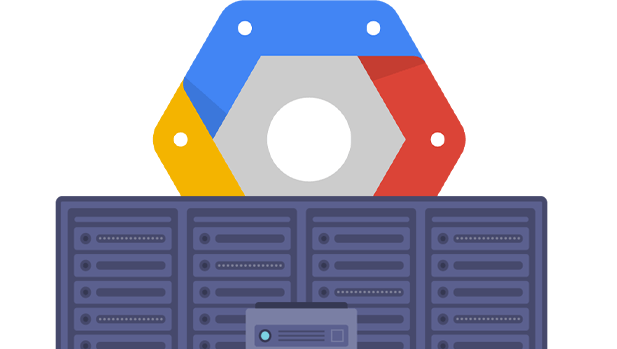 It’s hosted on Google’s cloud - no software installation or downloads required! ChatterPal Integrates With All Top Marketing Platforms! 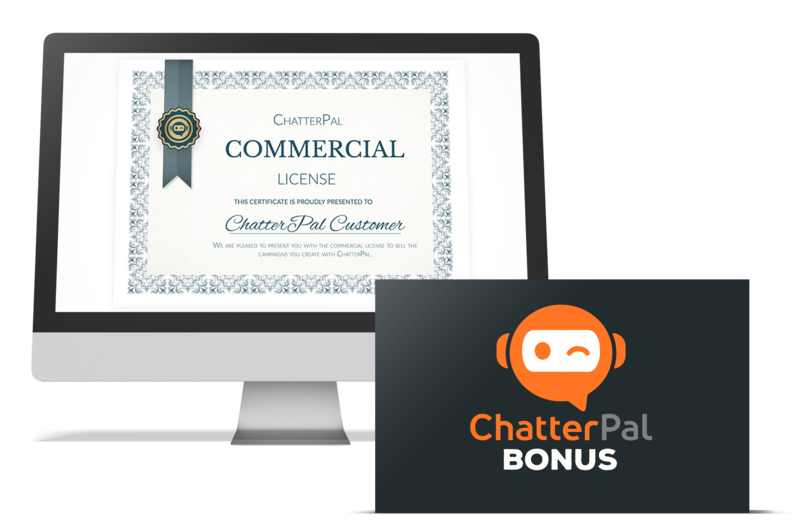 ChatterPal Is The Ultimate Secret Weapon For ANY Business, Marketer or Website Owner! What Makes ChatterPal Such A Game Changer? 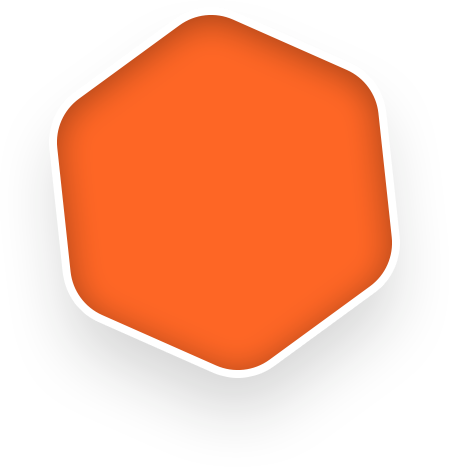 Many of ChatterPal’s incredible features are top-end and even “first-to-market”! 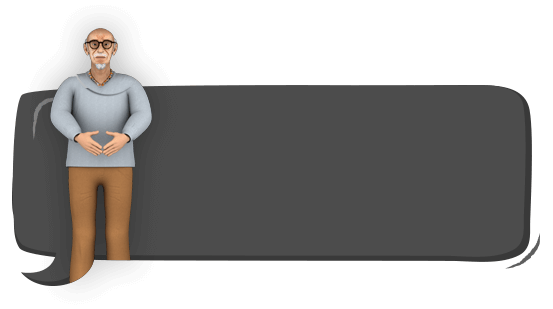 Now you can brand your 3D avatar chat agents with your company brand or logo. It also moves and flexes with the avatar’s movements, for a more life-like effect than ever! Your can translate any chat flow into any language with just a click. Perfect for setting up custom-tailored chat agents for individual countries/languages! Now supporting over 55 life-like voices in 25 languages. This is the same cutting-edge voice technology that powers Amazon Alexa and Google Home! By utilizing the power of AI, you can get real-time feedback on what’s working and not working. The system will automatically adjust the chat flows to improve results as you go. You also get in-depth analytics on conversions, geo-location, engagement time and more! Place a ChatterPal agent on ANY website (even the ones you don't own), and use that content to get leads and even affiliate sales. A great way to get leads, subscribers and revenue, even if you don’t have a website of your own! 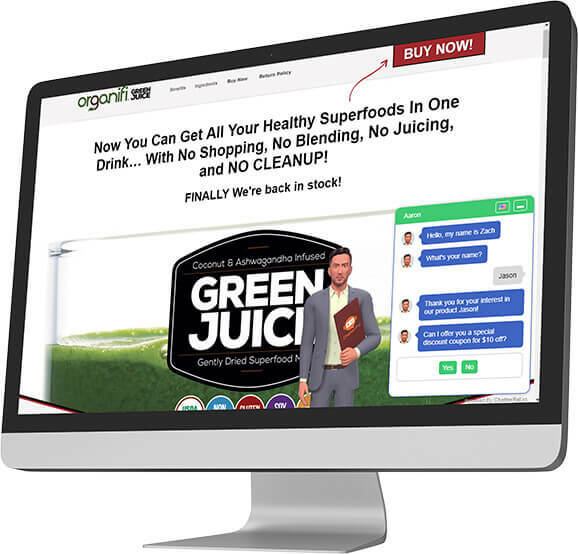 Great way to demo your chat service to your clients on their website before you make the sale! Incredibly realistic (male and female) and even animal avatars that you can use interact with your visitors with Text-to-speech or any voiceover. 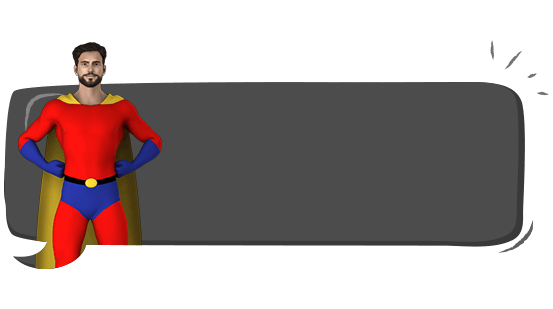 3D avatars like these can easily cost thousands of dollars to create. ChatterPal’s onboard library is loaded with pre-made and fully-customizable chat flow templates. It's a complete "out of box solution" to create standard or advanced chat interactions quickly and easily. 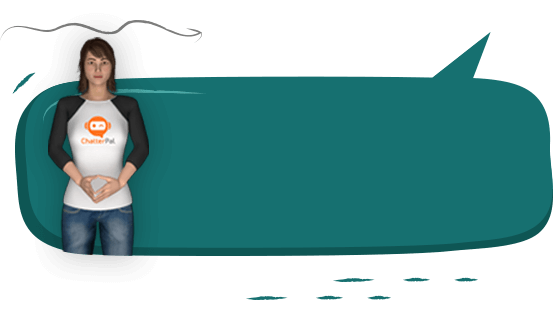 Use these templates to set up chat flows to add subscribers to your list, book appointments, offer discounts/incentives on your ecom store and much more - in minutes! You can set up a fully-personalized chat agent that’s just right for you and your brand. 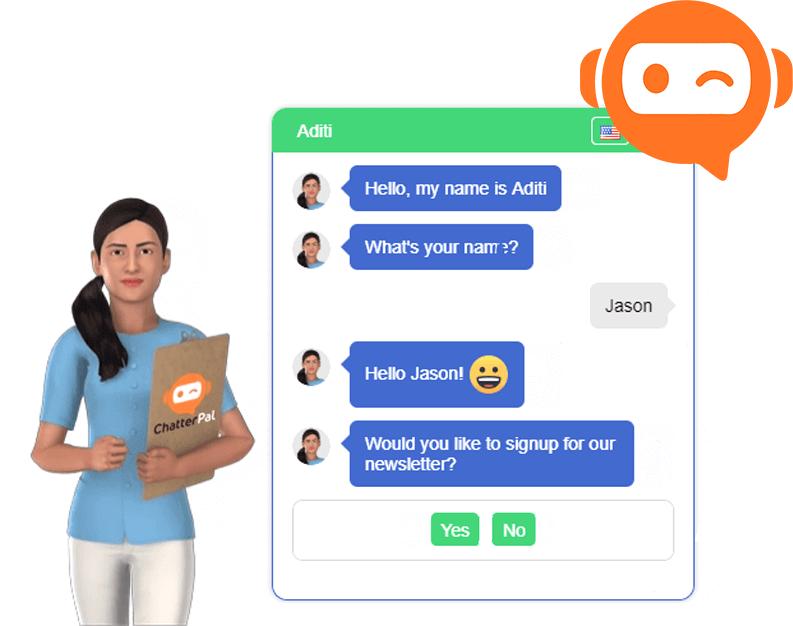 Your 3D-avatar or human chat agent will always be available to provide real-time conversation and support with your visitors. 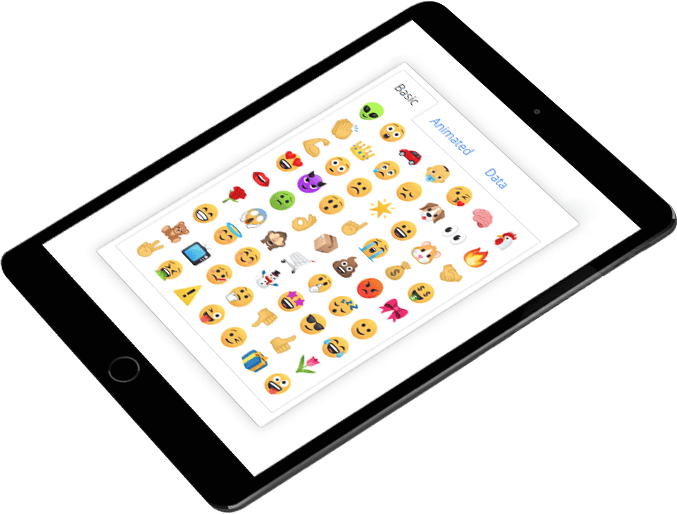 Utilize fun emojis stir emotions and grab attention. 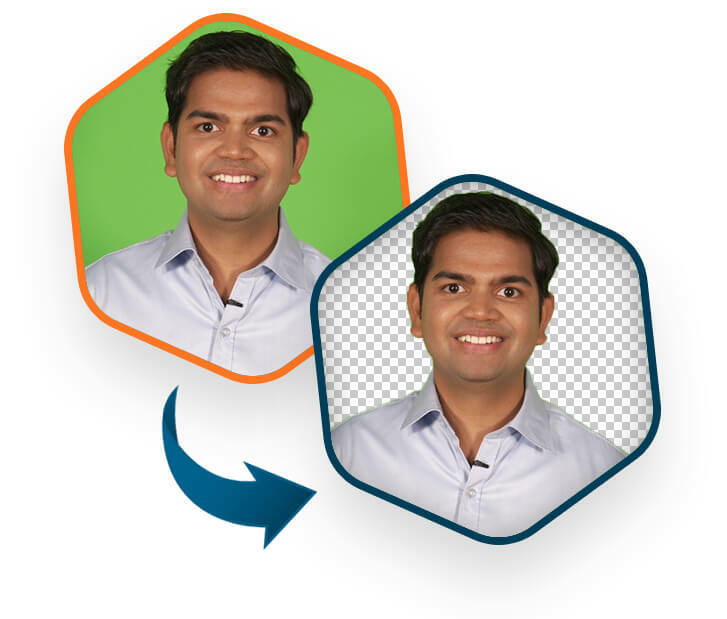 Import ANY "green screen" or human spokesperson video and instantly turn it into an interactive ChatterPal with transparent background in minutes! Deploy unlimited ChatterPals on Google's rock-solid cloud network that is ready to serve UNLIMITED traffic and deliver sales faster than ever before. There are zero compromises! Hands Down This Will Be The Best Investment You Make This Year! ChatterPal Comes Loaded With Groundbreaking Technologies Not Available In Any Other App In The Market! 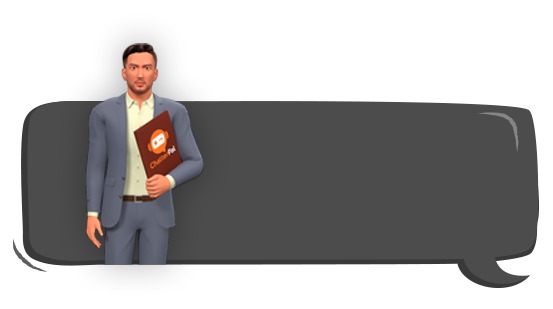 Captivate attention, drive more conversions and sales using interactive 3D Avatars! 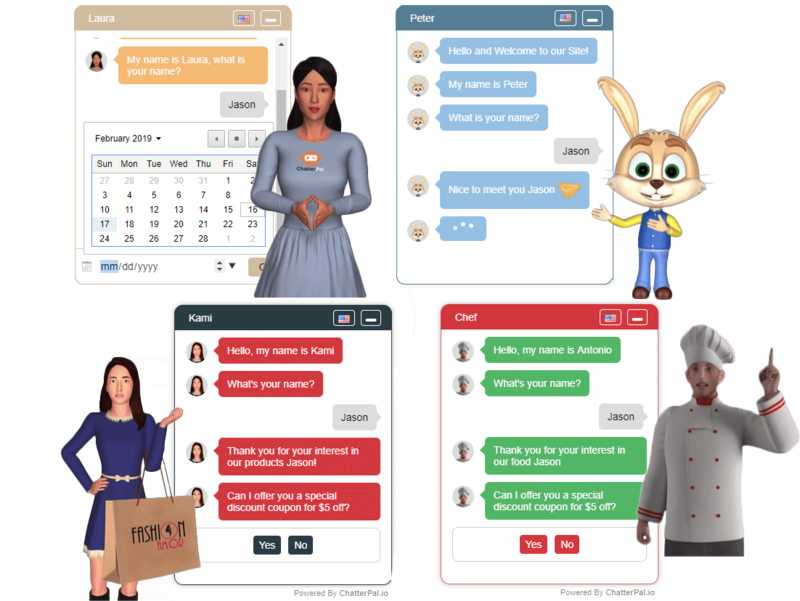 Boost engagement and results by syncing ANY voice in ANY language to the 3D avatars flawlessly. 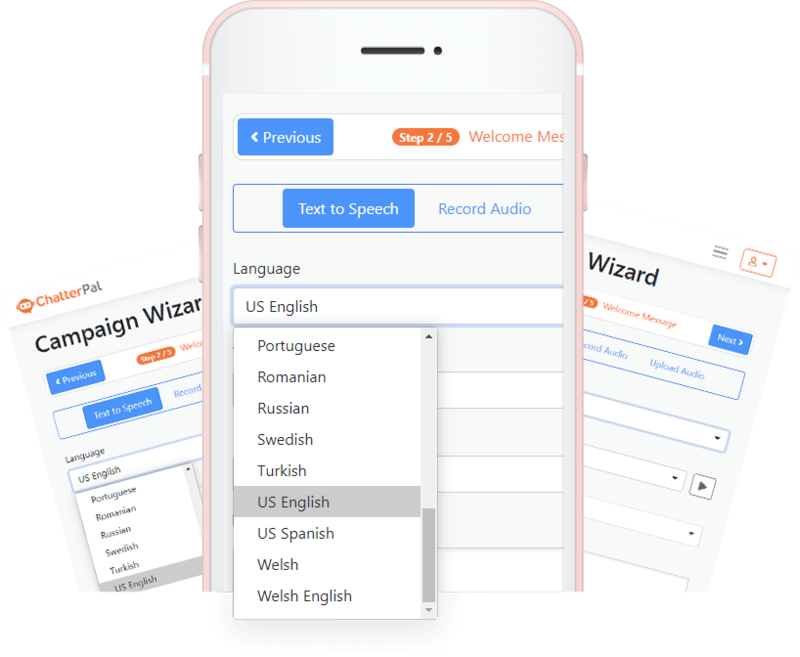 Save money by creating UNLIMITED life-like voice overs in over 24 languages with 55 voices and accents! Stand out from the competition by branding the avatars with your logos! 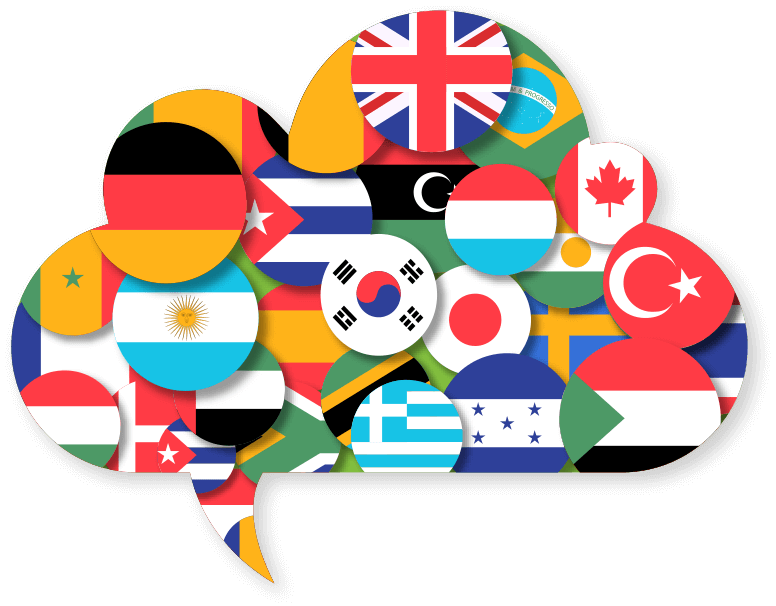 Create unlimited automated chat flows in any language. Communicate with customers without staff or virtual workers! No experience needed. Get started in minutes by customizing ready-made chat templates. Go global, translate your chat into any language within seconds! Never pay hosting fees, we host all your videos avatars and chat agents for no additional cost! No limits, add ChatterPal to UNLIMITED websites! 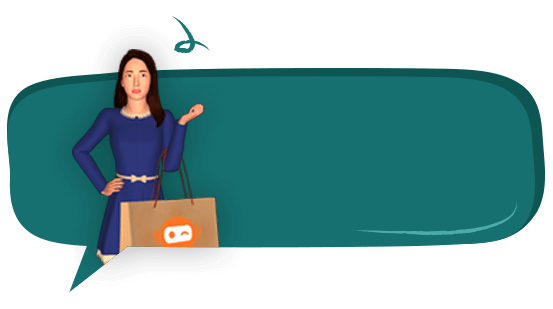 Sell chat services to ecommerce, website, and local business owners to maximize revenues! In our combined 20+ years of marketing, we’ve developed multiple award-winning software tools and had the good fortune of helping over 500,000 customers. Over the last few years, we've developed some groundbreaking, bestselling apps like VideoPal, VideoBuilder, VideoRobot, AnimationStudio and AutomationBundle. Customer satisfaction is our #1 priority and after carefully listening to our clients, we developed ChatterPal to solve the biggest issues entrepreneurs face today. ChatterPal is designed to boost conversions and sales without having to shell out big bucks on advertising or complicated software platforms that charge a hefty monthly fee! 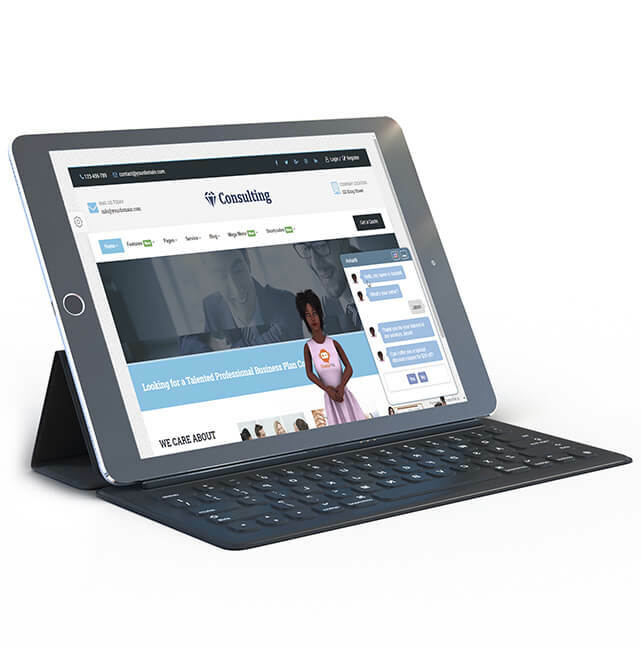 The ONLY Sales & Lead Generation Tool You Will Ever Need..
Don’t Have the Budget? 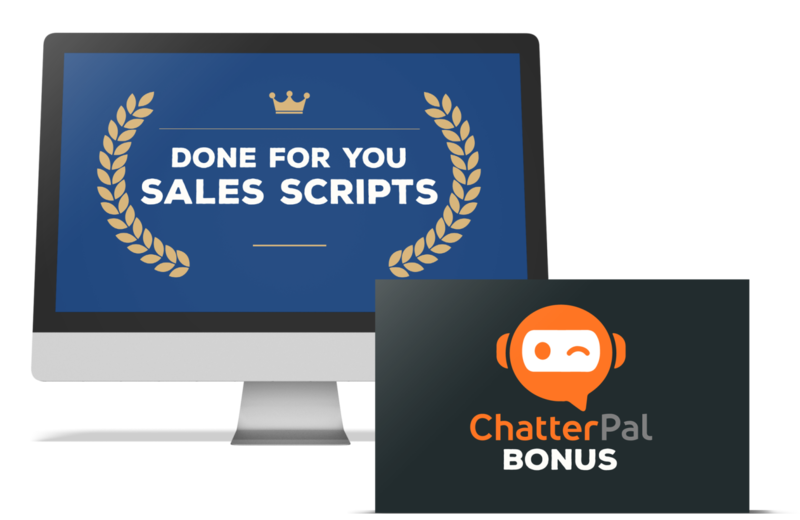 SOLVED: ChatterPal boosts conversions, leads and sales on ANY website 24/7 without hiring staff, virtual agents, or shelling out monthly fees for sophisticated platforms. Don’t Have The Time? 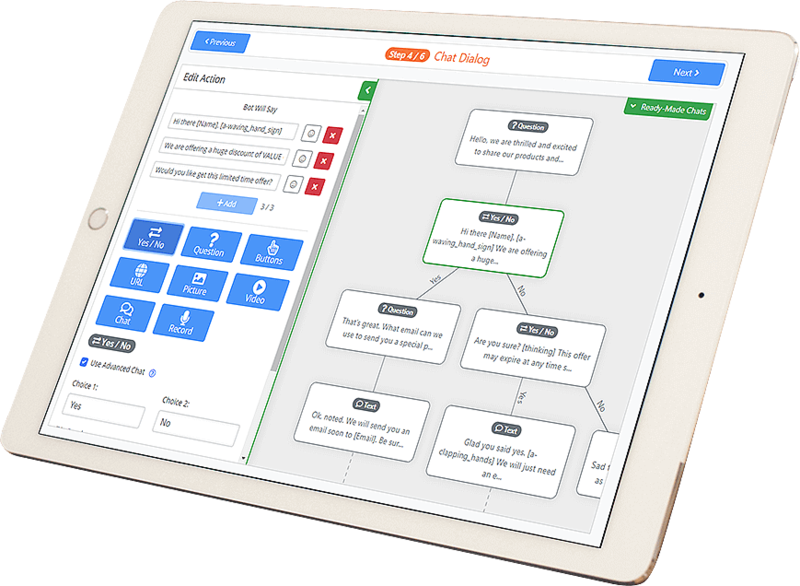 SOLVED: Dramatically reduce the time that you’re spending on customer emails and even phone or skype calls to close sales, handle support issues with your own interactive smart chat agent! Don’t Have Experience? 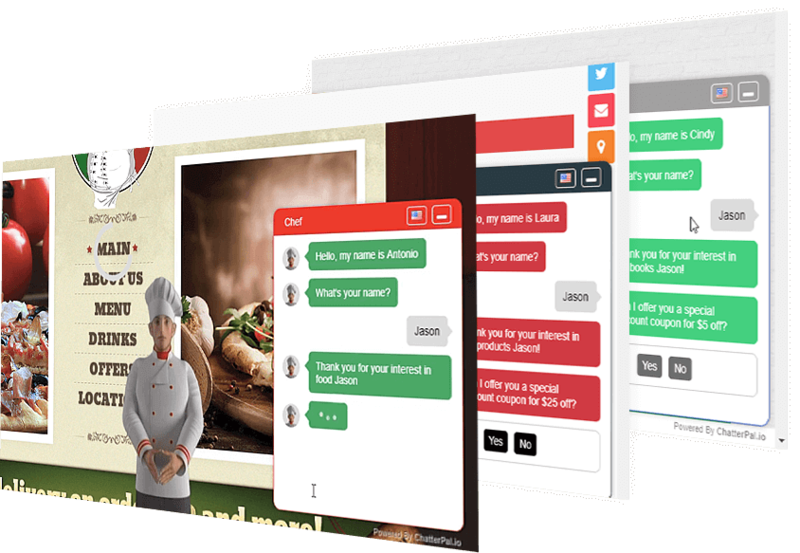 SOLVED: Choose from our “ready-made chat templates”, customize and have your ChatterPals’ live in minutes. 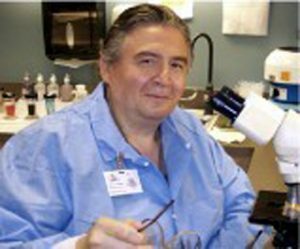 Step-by-step training is included to guide you through the entire process! Don’t Have The Creativity? SOLVED: Leave your competition in the dust by leveraging industry-leading technologies like chat automation, artificial intelligence, 3D avatars, text-to-speech and one-click translation inside ONE easy-to-use app! Don’t Have A Website? SOLVED: Utilizing our game-changing live-link technology, you can harness the power of ChatterPal to get leads and sales from other sites that aren’t even yours. No sites or landing pages of your own needed! ChatterPal Works on ANY Device. Nothing To Download, Install Or Update. Ever. Most of the competing apps require expensive monthly subscriptions and still don’t compare to what ChatterPal delivers! Major corporations and Fortune 500 companies are paying top dollar for in-house development and/or platform licensing to get this level of technology on their sites and apps! Sell Your ChatterPals & Maximize Revenues With No Limitations. It just takes a few minutes to create interactive ChatterPals for any business or website! You can use our in-built "done-for-you" chat automation templates to create ChatterPals in ANY niche or language! 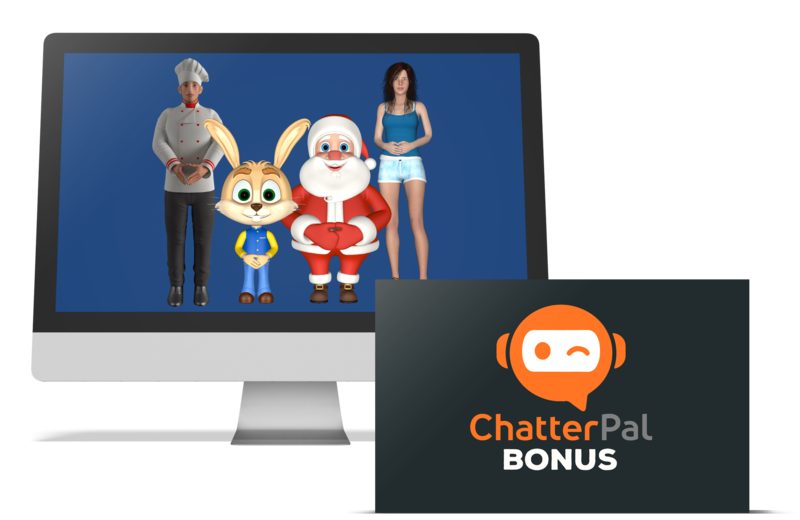 ChatterPal cutting-edge "Interactive 3D Avatar" technology with AI backed "SMART Chat Automation" delivers results like no other app in the market so you can command top dollar for your services! 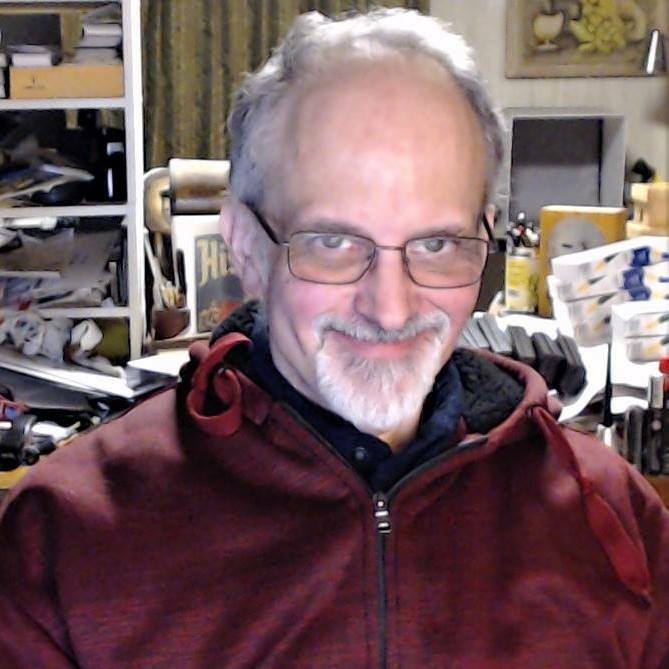 Paul, you have definitely done your research and developed another ground breaking piece of software. I truly see great and gamechanging potential. You are truly in a league of your own and head and shoulders above the competition. Thank you for bringing this to market!. Nothing On the Market Can Touch ChatterPal – AT ANY PRICE! Sure, you could easily spend $1500 per year or more for an AI-chatbot subscription. And you STILL won’t get the dynamic 3D Avatar animation, interactive voice/language capabilities, and all the other incredible features that you get with ChatterPal for a low one-time price. ...and STILL not have all the features and capabilities that you’ll get with ChatterPal. There’s just no comparison. Period. LIMITED TIME - Create UNLIMITED ChatterPals in ANY language or niche and sell to online and offline for $300 to $500 each! You don't have to write scripts for your 3D avatars from scratch or hire expensive copywriters! IMPORTANT NOTE: Because of the significant infrastructure and development needed to keep it on the leading edge, we will need to increase the price in the near future! Why are we making ChatterPal available at this incredibly-affordable one-time price? Because we want to get it into the hands of any marketer or business owner who needs to maximize their traffic, generate more leads, get more customers, and/or boost sales. And we want to do it regardless of the budget that they have to work with! Once this launch period ends, the price will increase. So be sure to take full advantage of our one-time super-low introductory price offer NOW, while it’s still available! 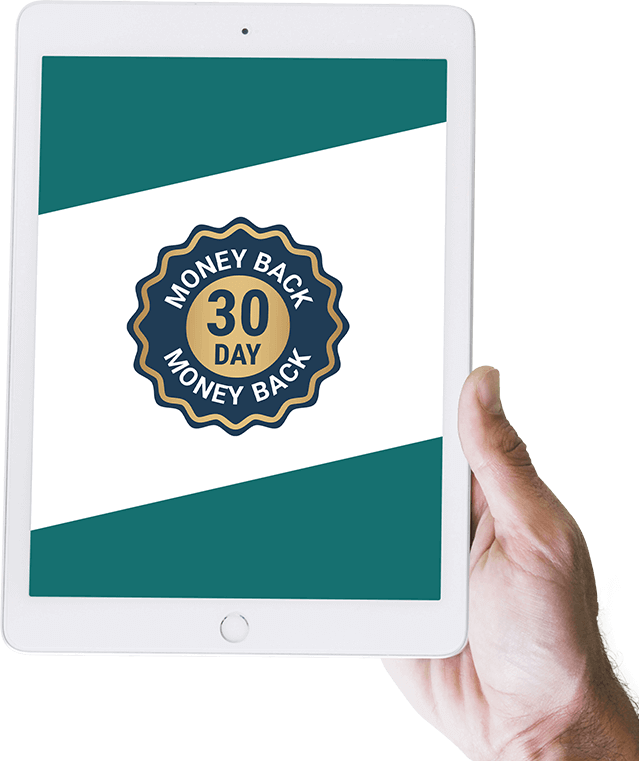 ChatterPal Is Backed By A FULL 30-Day MONEY-BACK GUARANTEE! LIMITED TIME ONLY - COMMERCIAL LICENSE INCLUDED! Thanks for checking out ChatterPal! Does ChatterPal Work On Windows & MAC? YES! 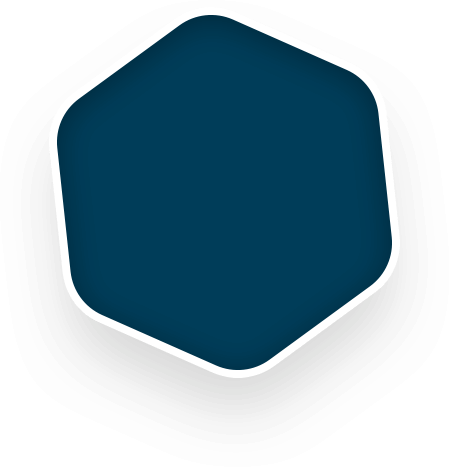 ChatterPal is a 100% cloud-based solution, meaning it’ll work on any operating system.  All you need is an internet connection to use the app. Nothing to install, nothing to update - it works perfectly right out of the box. Does ChatterPal work On Mobile Phones? YES! 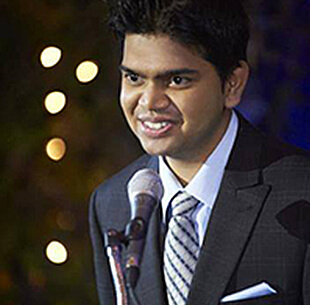 ChatterPal works on all computers, smart phones and smart devices (IOS and Android). This means the chat agents will improve your bottom line with little or no effort on your part! You Say “Unlimited Usage” What’s The Catch? There is no catch! You can use ChatterPal to create as many chat agents as you want, as often as you want, for any number of sites. Commercial License is included, so you care create chat agents for clients. No limits. Can I Use ChatterPal If I Don't Have A Website? Using ChatterPal live-link technology you can add ChatterPal to ANY website including the ones you don't own. You can promote affiliate offers and add it to any website in seconds to leverage their content and profit! What Makes ChatterPal Better Than Other Apps? ChatterPal comes loaded with industry leading features that are not available in any other app. 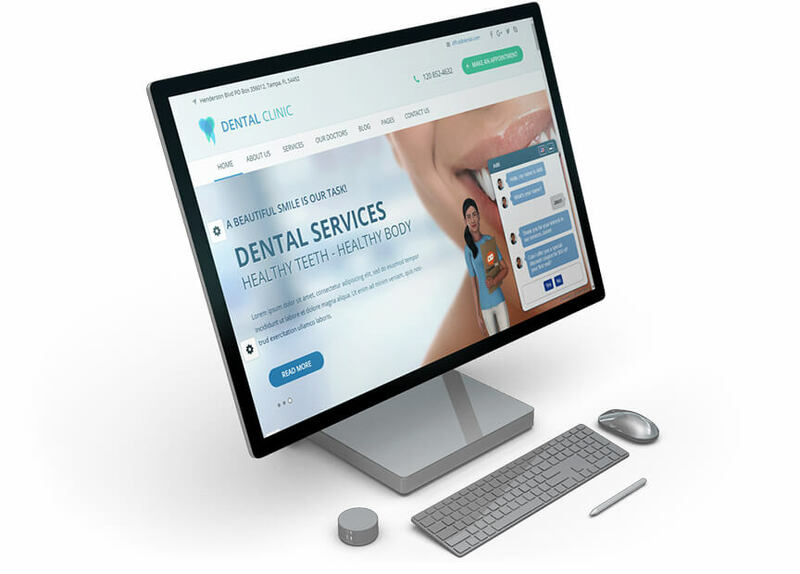 This includes smart chat automation, interactive 3D avatars, award winning text-to-speech, one-click translation, logo mapping and a whole lot more. You get all this for a jaw dropping low one-time price that comes with Commercial License & UNLIMITED site license! . 5 STARS – ChatterPal is intuitive and easy to set up. After releasing some amazing apps like VideoRobot and VideoBuilder in the past. 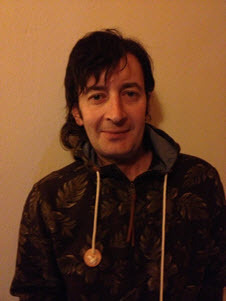 I am thrilled to see Paul Ponna bringing another innovative app called ChatterPal to market. It’s a must have! OK Paul - All I can say is OMG. I've used other chat apps in the past, and all of them were way too overcomplicated and buggy. ChatterPal blows them all away. Not only is it a breeze to use. It also keeps visitors on my websites longer and converts them into subscriber, follower, or customer. 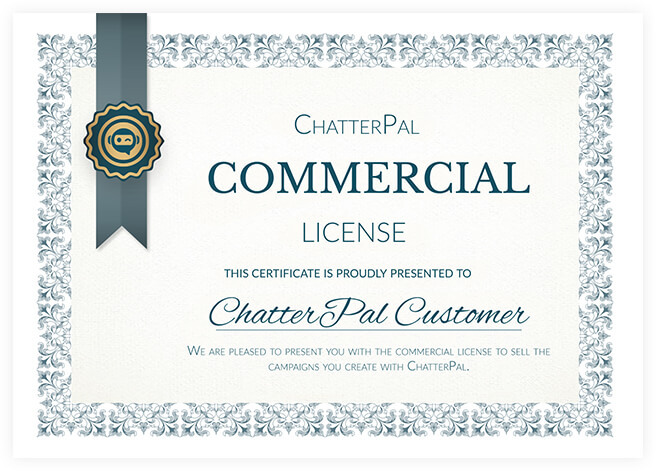 I'll be using ChatterPal on all of my websites and promotions from now on.